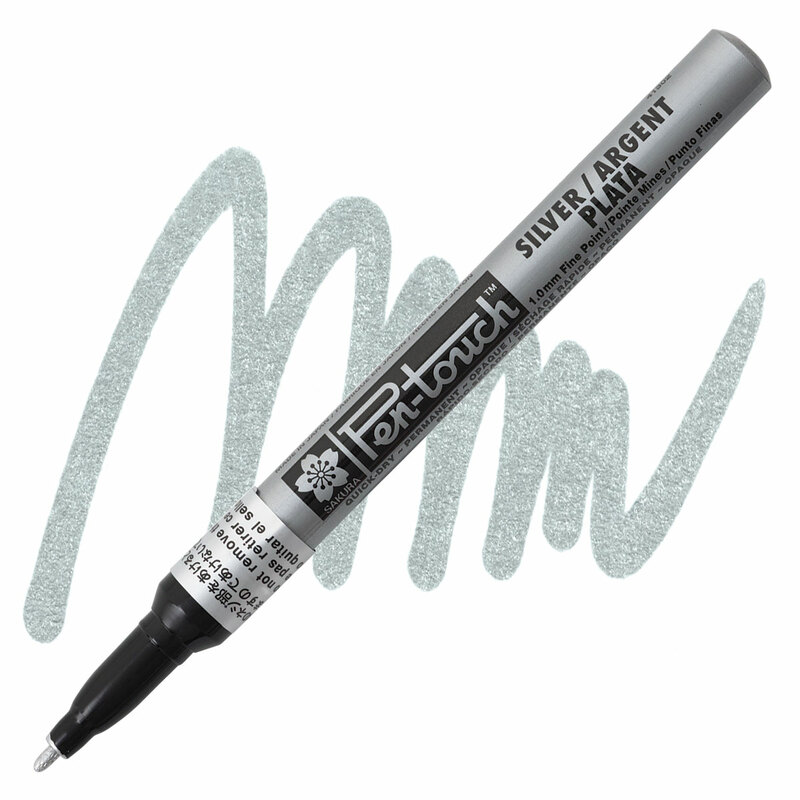 Pen-Touch Paint Markers feature archival-quality ink that is chemically stable, waterproof, fade-resistant, low-odor, and xylene-free. Paint flows from the chamber directly to the tip of the marker. A quick shake before writing mixes the color.